He terrified other kids when he was a child. Now they all regret that decision. 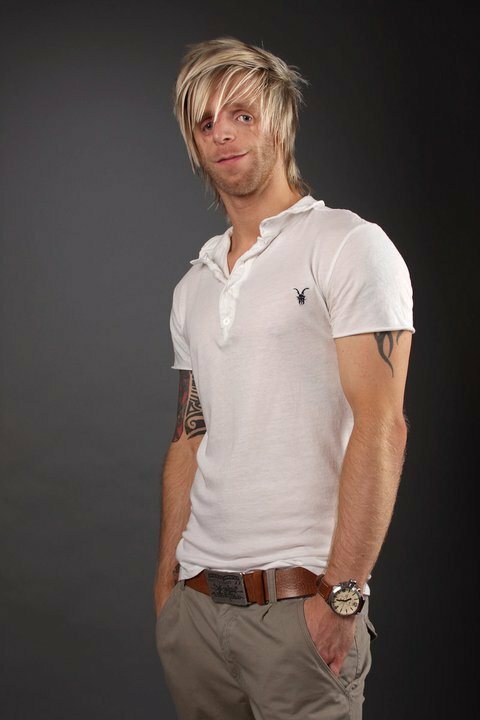 Jono Lancaster lives in the UK. 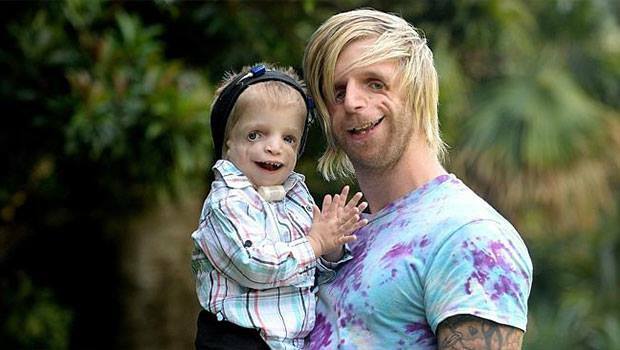 He’s tall, blonde, works as a model, and suffers from Treacher Collins syndrome. Treacher Collins syndrome is a very rare hereditary disease that leads to changes in the facial structure. Jono has a malformed face and was thus often teased at school. Children even ran away from him. It was the darkest part of his childhood and it had a profound effect on him. Nevertheless, he grew up with a healthy dose of optimism and did not let his condition demoralize him. His dream is to inspire others, especially children who live with the same condition. In November 2014 he receives a letter from a baby’s mother. 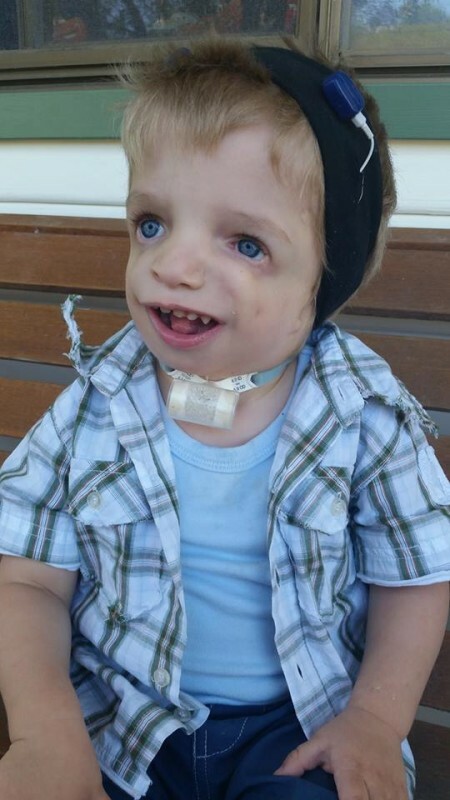 Her son, 2-year-old Zackary, suffers from Treacher Collins syndrome as well. Tragically, Jono also learns that Zackary can only live with a plastic tube that keeps him alive: his windpipe is so constricted that he can’t breathe without assistance. To top it all off, Zackary has begun to realize that he does not look like his other playmates. Zackary’s mother fears that he will be teased and ostracized in the future. The little Zackary needs as much optimism as he can find. For Zackary, Jono is a hero. 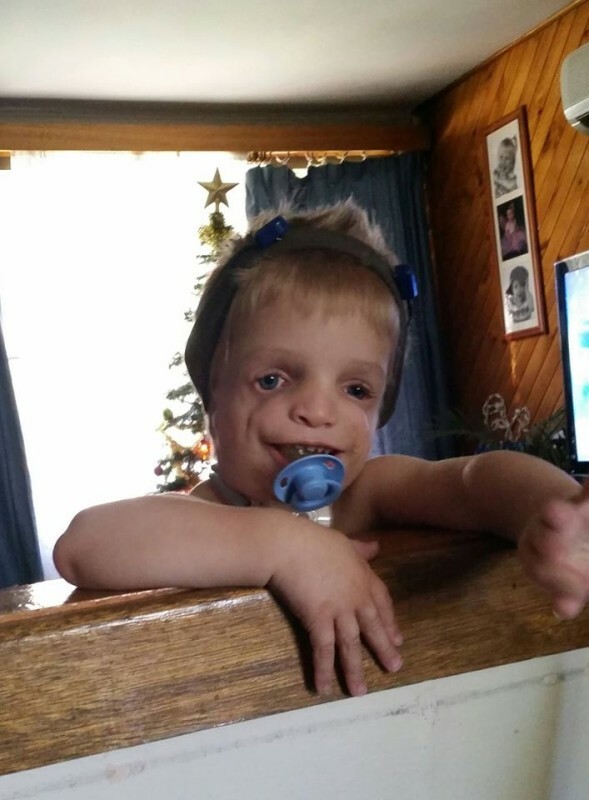 Jono has managed to do what Zackary can only dream of up to this point: Jono lives a fulfilling, happy, and healthy life. He is able to free himself from the nightmares of his childhood - and when people stare at him, he stares defiantly back. The charity organization, “Adelaide Now,” learns about Zackary and Jono buys the 30-year-old Brit a plane ticket to Australia. 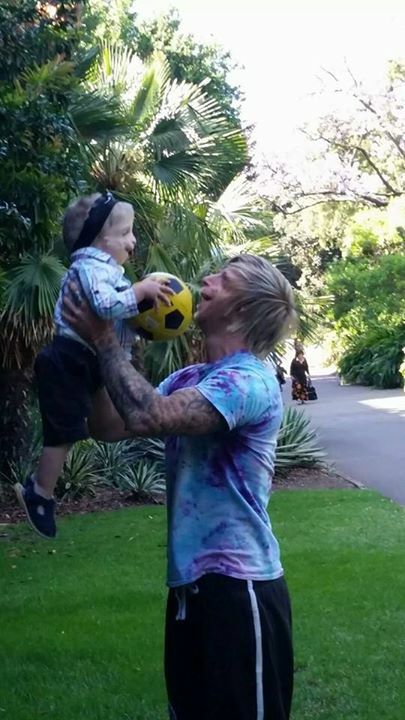 Jono accepts the offer immediately and flies to meet Zackary. When the two meet, it’s a dream come true for Zackary. The both get along from the beginning. Jono doesn’t just visit Zackary, but also other children in order to spread awareness about Zackary and his condition. 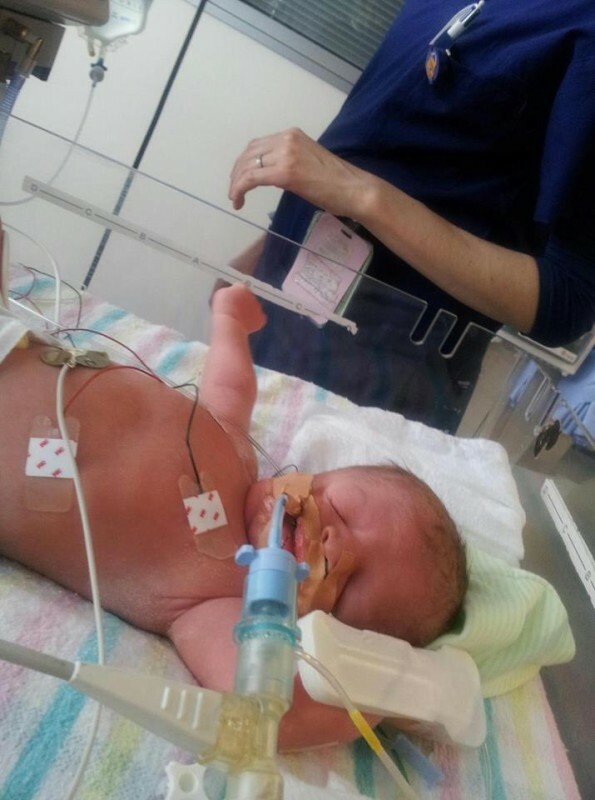 The story of Jono and Zackary gives courage to many people who suffer from the same condition. This courage ultimately helps them face their daily hardships. The optimism with which the two face each day, is remarkable. I am honestly not sure how I would handle such a condition. Share this beautiful story with others in order to show how they can face such situations with similar courage and grace.